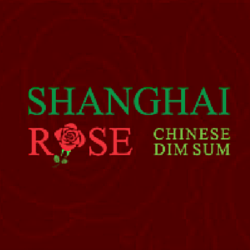 Business Description (At least 140 characters incorporating key search phrases in descriptive sentences): Shanghai Rose (Rong Hu) has been in the restaurant business for over twenty five years. She started pushing Dim Sum carts as she learned the business to quickly open her own restaurants. She combined high end Shanghai Chinese cuisine which was a favorite of her customers and quickly added Dim Sum to her menu. Her new flagship restaurant in Studio City, Shanghai Rose, offers the best of both Chinese cuisine and Dim Sum. Her kitchen is staffed with 100% Hong Kong chefs known to be the best for their skills. Add the freshest ingredients and USDA products, you will be amazed at the taste and quality that sets her above the other Los Angeles restaurants.